Canterbury’s 32-28 loss to Canberra on Sunday was easily their toughest of the season after they led 28-14 with six minutes to play. Rhyse Martin’s 24 points was a record haul for any player in a losing side in premiership history, according to Fox Sports Stats. 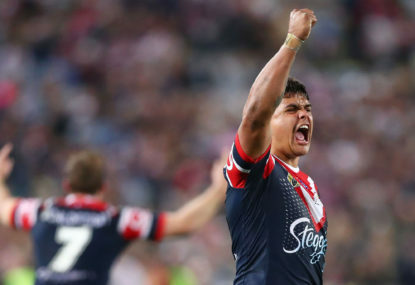 But it was the Bulldogs’ second strong showing in a row, after they beat Newcastle 36-16 last week. 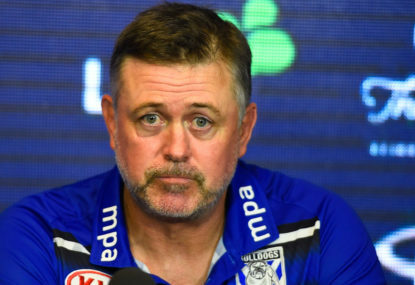 The two performances have come since both Aaron Woods and Moses Mbye left the club for salary cap reasons, with the June 30 deadline having passed and players finally feeling some stability for the first time this year. 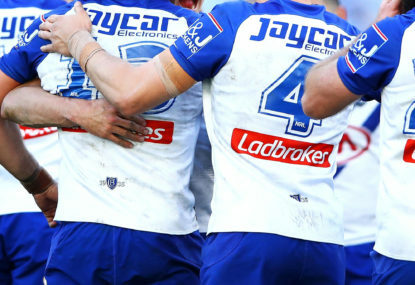 They are also in direct contrast to Canterbury’s previous performance at Belmore, a 32-10 loss to the Gold Coast which marked a fourth-straight loss in the week before the departure of Woods and Mbye. 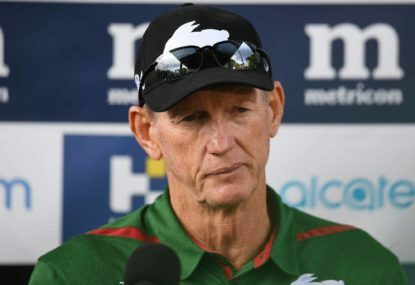 “I feel like there is a bit of tension gone out of the place and the boys are a little more settled,” Pay said on Saturday night. “You can say it doesn’t affect you but I think it does. “The Titans game wasn’t good enough and we’ve spoken about that. Martin was superb for the Dogs on Saturday night, scoring his first career hat-trick in just his sixth game. His opening try was easily his best, running through three defenders and beating two others to the line as he gave Canterbury the lead early in the second half. 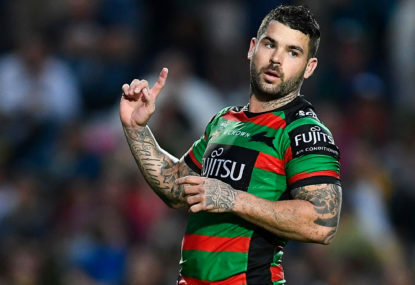 According to League historian David Middleton, his 24 points was also the equal-most points scored by a forward in the NRL-era. 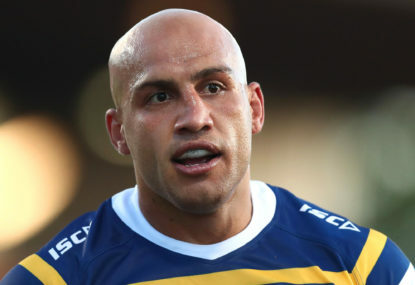 “He played a fantastic game Rhyse,” Pay said. “I spoke to him about his game after last week and he wasn’t happy with it. He’s fixed it up. Halves Jeremy Marshall-King and Lachlan Lewis also had their moments. While their kicking games needed improvement, Marshall-King scored one try and Lewis set up two. “We’re building each week,” Pay said. “I’ve got two kids playing in the halves and they are getting better each week.